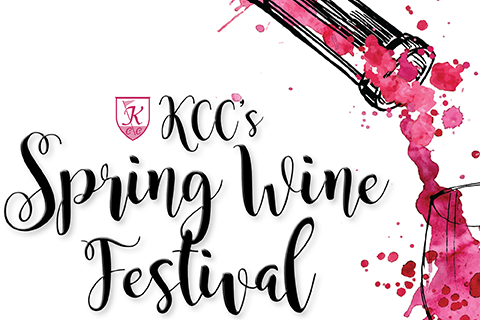 Join the Club for our annual Spring Wine Festival! Vendors representing all of your favorite brands will be here. The cost is $15 and light hors d’oeuvres are included with the event. Dinner reservations, as well, as guests are strongly encouraged! For reservations, please contact Judy at 269-345-6149 ext 120 or judy@kalamazoocc.com.